The Golden Age is an idyllic often imaginary past time of peace prosperity and happiness. The period when a specified art,skill, or activity is at its peak. 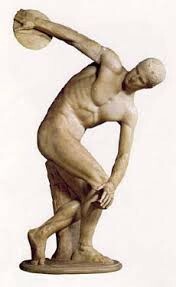 The Greeks had this because they were improving in many skills like the Olympics. They excelled in many things but 3 of those things are art,sports,history. 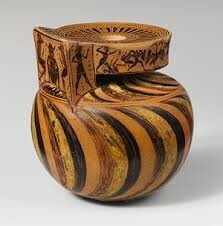 First in art they excelled by impressive detail like hair and clothing. Also by how they handled it still have many of there sculptures today. Lastly how they showed emotion in their art could express all different type of emotions angry,sad ect. Then they excelled in sports by having the Olympics still today. Most of the games we play today came from theres. Lastly they excelled in History by giving our first historical works. 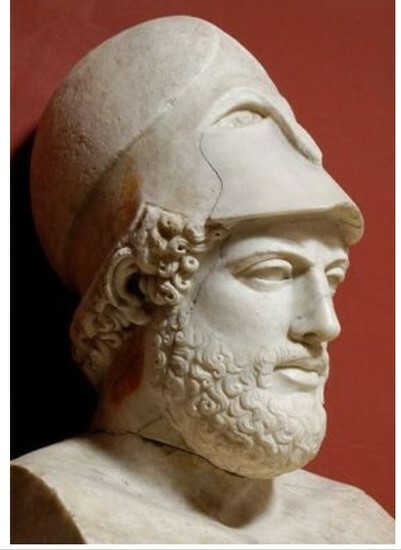 Thucydides is a very important historian remembered from the Greek history because he can show us many things like what can go wrong even in the most admirable of democracies. 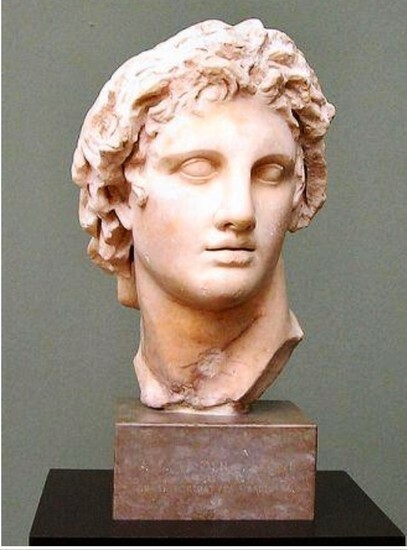 Homer - Homer was the most famous of the Greek epic poets. He wrote the epic poems the Iliad and the Odyssey. Euripides - The last of the great Greek tragedy writers, Euripides was unique in that he used strong women characters and intelligent slaves.